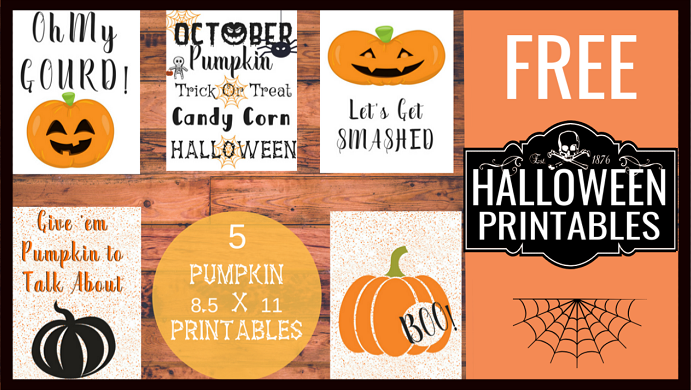 You are here: Home / Printables / Free Pumpkin Halloween Printables! I don’t know about you guys, but I adore the coziness that comes with fall. The fashion, the pumpkin spice and crisp apple flavors, and the cooler weather are all things that speak to my soul. It also houses one of my favorite holidays: Halloween. My friends and I like to make an excuse to get together, dress up, and do something fun every year around this time because while we may have adult responsibilities we’re all kind of still kids at heart. I’m not much of a party hostess, but Jo (yes, the same Jo you see here on Budget Earth) is a mastermind at throwing themed parties. I’ve felt very fortunate to have had a few birthday parties planned by her, and it’s always been a magical time filled with lots of fun games, delicious party food, and of course very special guests. When I was a kid, I always loved Halloween parties most because I loved dressing up (some things never change, I guess!) 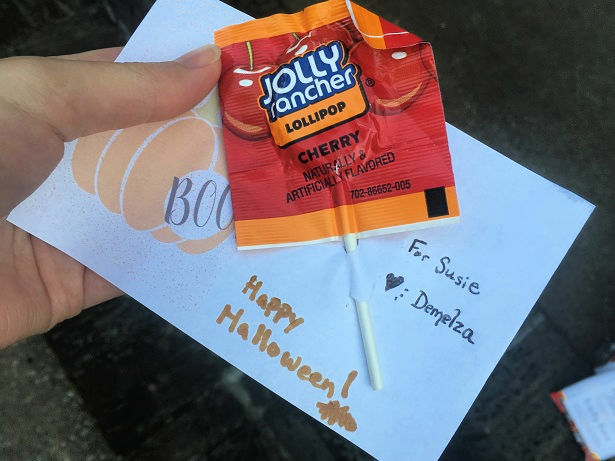 and because the goody bags always seemed extra tasty. 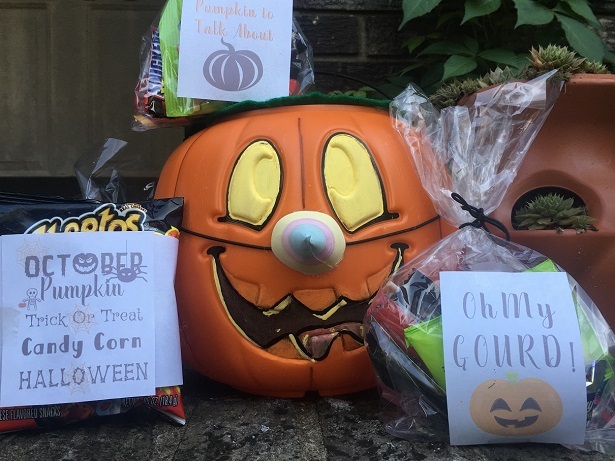 As an adult, you can buy yourself candy any time of the year but there’s something unique about Halloween candy. Maybe part of it is having to walk around door-to-door to earn it, so you appreciate it more. Plus, there’s the fact that when you don’t have to buy it yourself it’s “free.” Free things are always better, right? 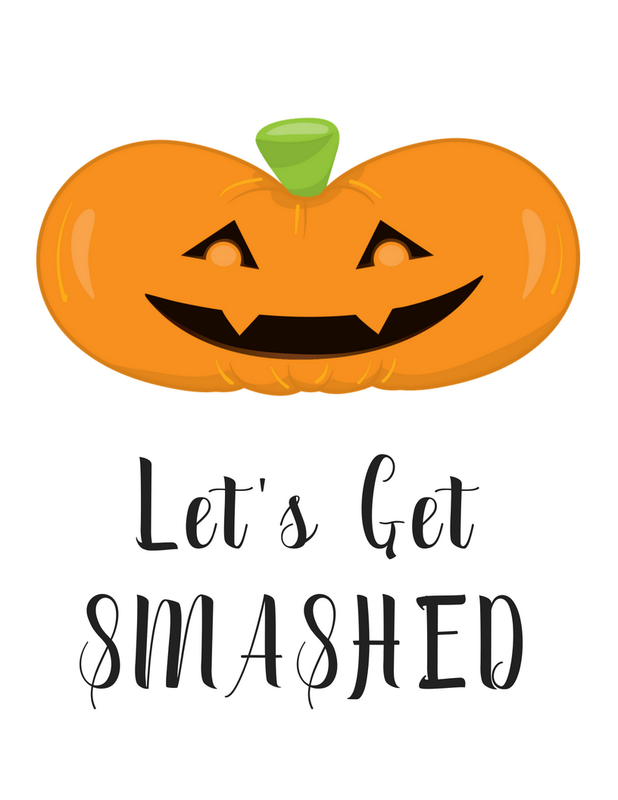 When you think about holiday printables, you probably think of Valentine’s Day, but you can actually find cute ones for any time of the year – including printables for Halloween! 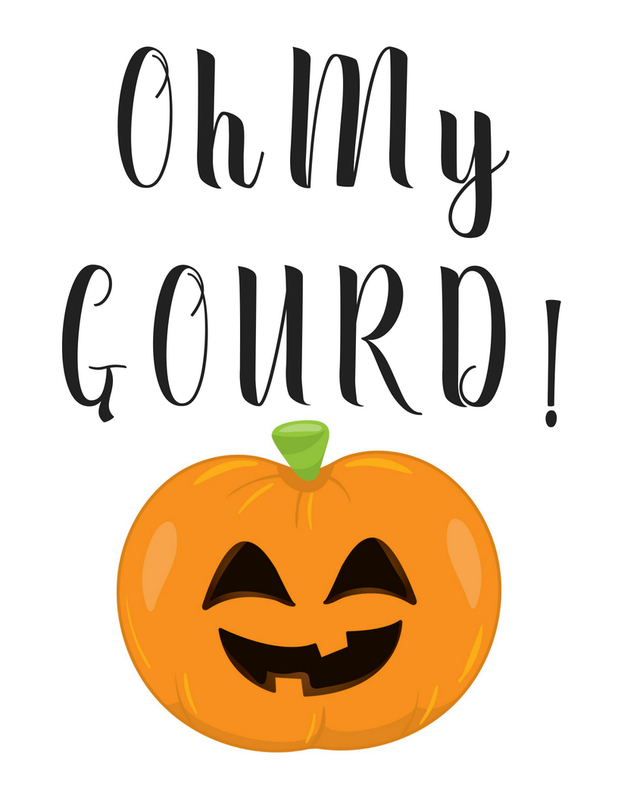 We found these sweet and spooky Halloween printables that you can use for decorating, on goody bags, or anything else you might think of to give your friends and family a Jack-O-Lantern grin. I think they’d be especially cute for use on the snacks and bags at a Halloween party. 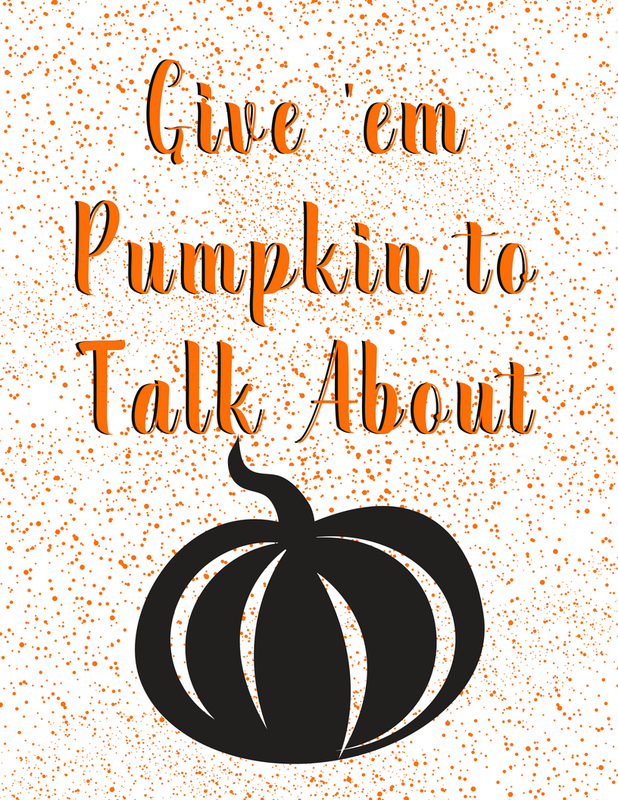 These Halloween printables can be as large as you want them, but I like them tiny and wallet-sized. Wouldn’t they be cute strung together on a garland, too? 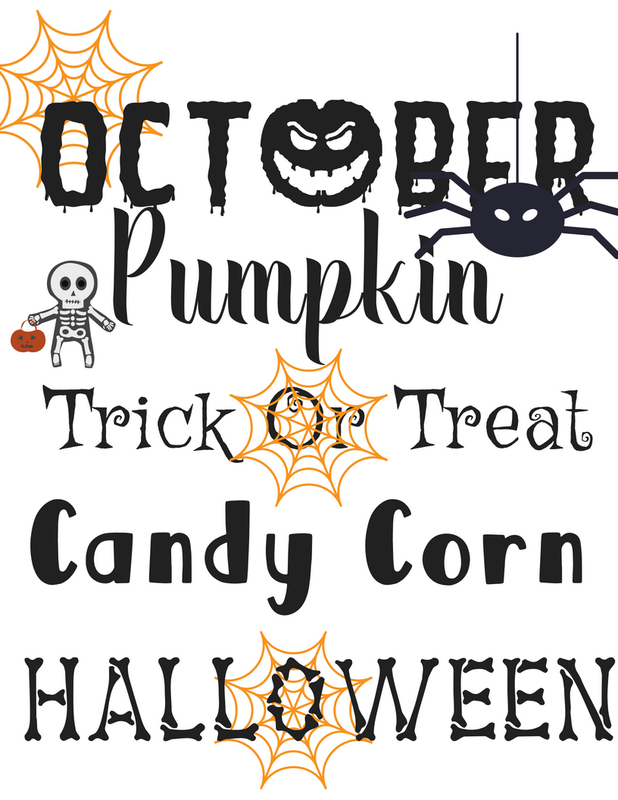 Just print them out on pretty colored paper, poke holes in the top, and string them on a piece of yarn or twine for easy, cheap party decorations. Just like with our Valentine’s Day printables, you can glue these onto some thicker paper like cardstock for sturdier use. They’d make awfully cute table decorations, too. 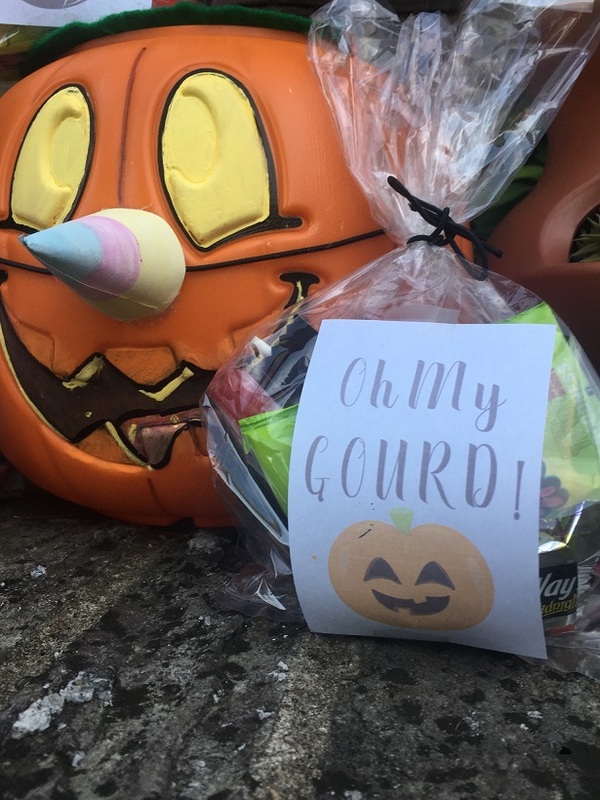 I just taped mine on, but you could use some Mod Podge and stick the Halloween printables on a bit more securely if you wanted to add them to treat bags. Are you guys excited for fall? 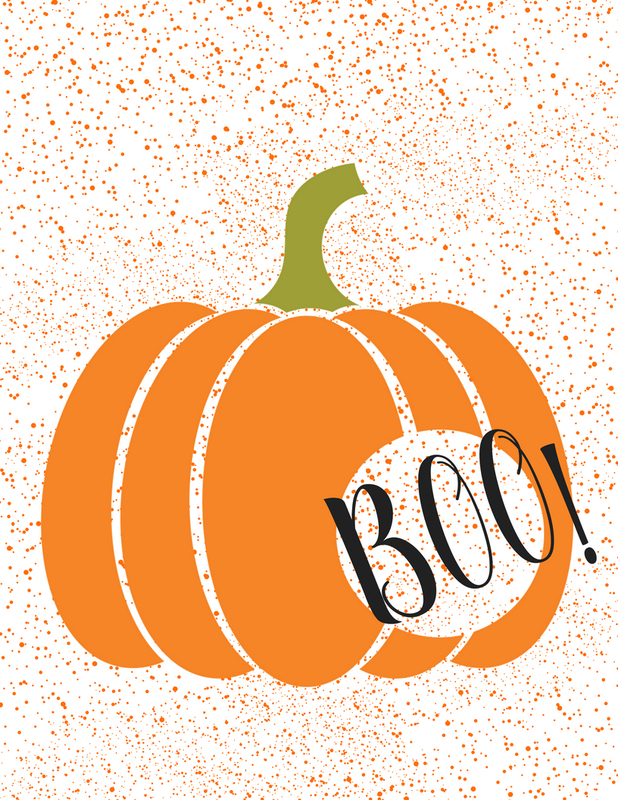 What’s your favorite thing about Halloween? Demelza Young is an alumni of Northern Kentucky University. She currently enjoys volunteering her time in her local community, reviewing online content with her cat, and sharing quality recipes. These are so cute. I will have so much fun coloring these with my nieces and nephews. Oh so darn cute!! A nice and inexpensive way to make it fun! Whooooooo doesn’t love Halloween! These are super cute! Thanks for the awesome printables! 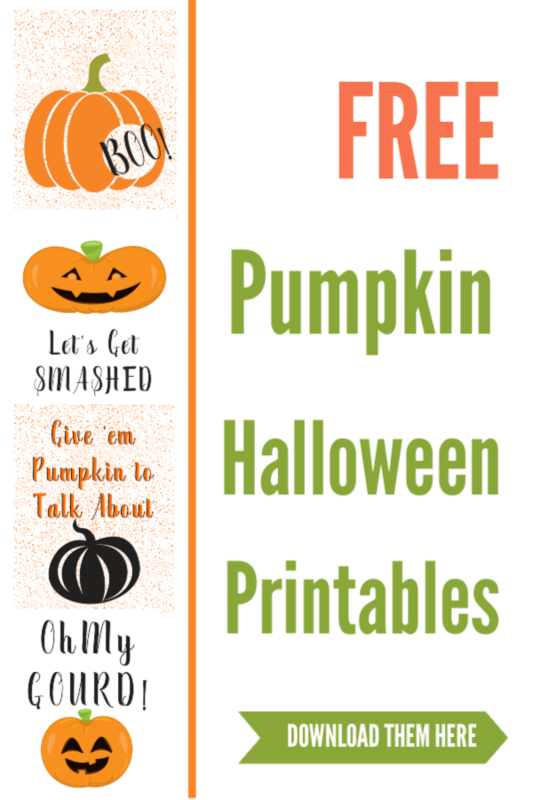 These are very cute printables. I like the little gift card idea. Thanks for posting! Some fun prints and gift cards, thanks. These are the cutest! Thanks for sharing!